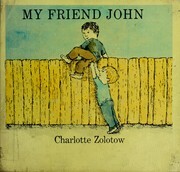 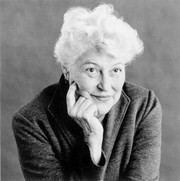 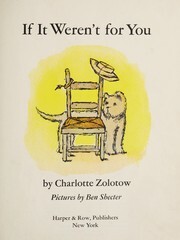 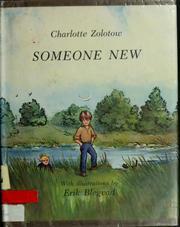 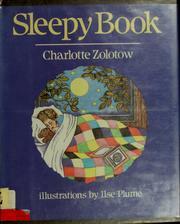 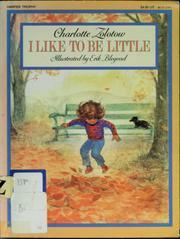 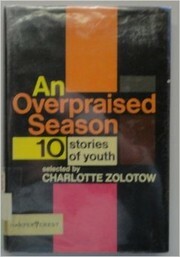 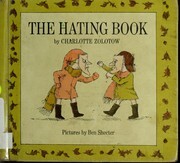 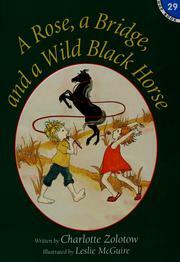 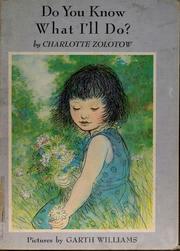 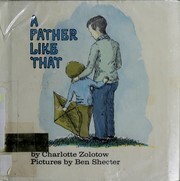 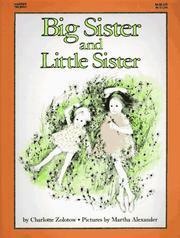 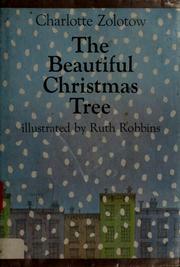 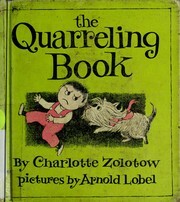 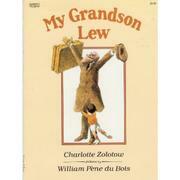 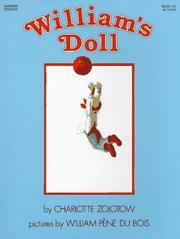 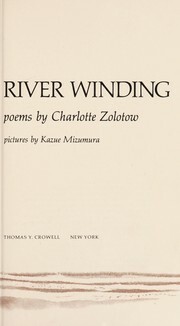 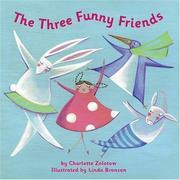 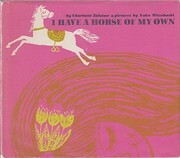 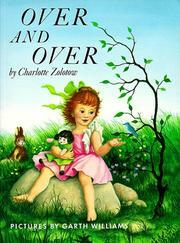 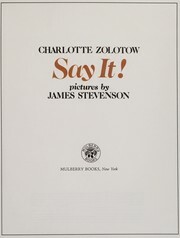 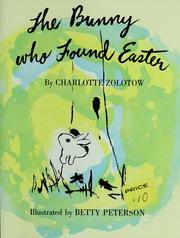 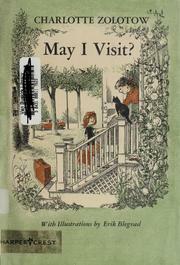 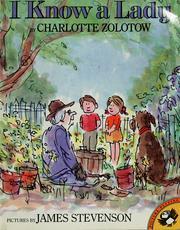 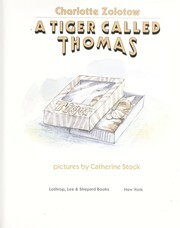 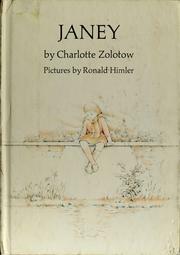 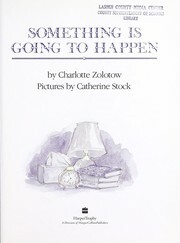 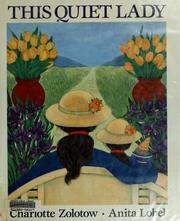 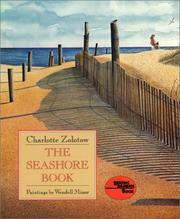 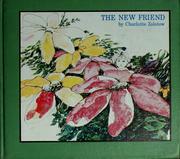 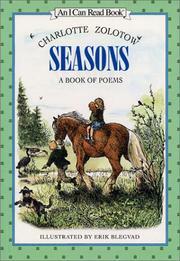 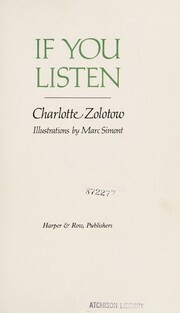 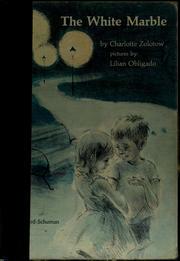 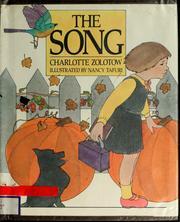 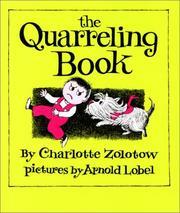 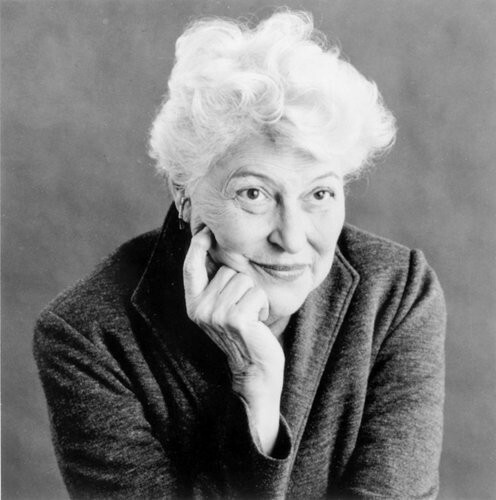 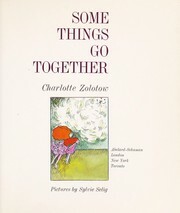 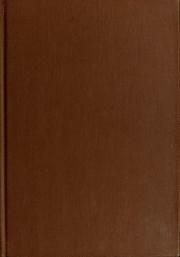 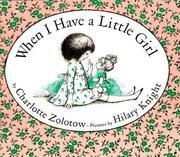 Charlotte Zolotow was an American writer, poet, editor, and publisher of many books for children, including about 70 picture book texts. 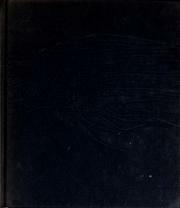 Tu zi xian sheng, bang bang mang hao ma? 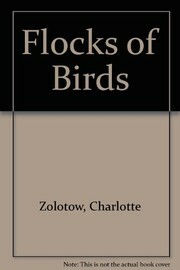 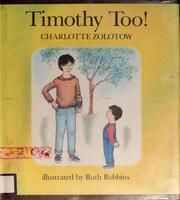 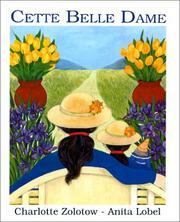 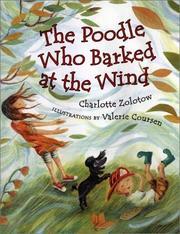 Are you sure you want to remove Charlotte Zolotow from your list?